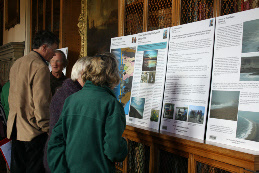 This seminar was held to explore the origins, present state and possible future of Chesil beach, Dorset. 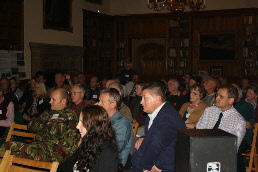 It was held at Melbury House, Dorset, by kind permission of Ilchester Estates, the owners of a large proportion of Chesil Beach and the Fleet. 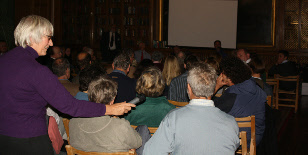 Attendance at the meeting was by invitation only and included many people with a direct interest in the area. Around seventy people participated in the seminar. 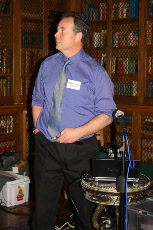 The meeting consisted of three presentations from leading scientists in the field followed by a chaired discussion. 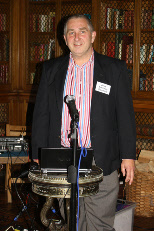 The seminar was chaired by Professor Denys Brunsden. 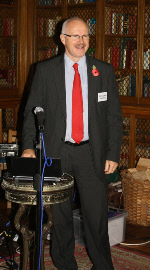 It is hoped to make the presentations available for download in the near future.